Congratulations ! wow 38 is a bug number. 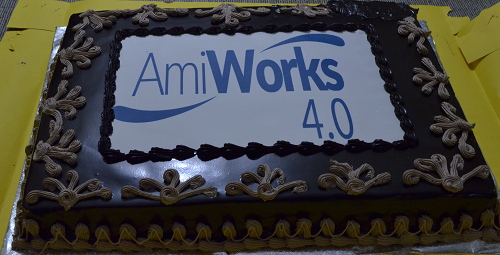 Congratulations AmiWorks team. Here’s to another fantastic 4 years of innovation, joy and success! Thanks Bhavesh, your advice helped us a lot.